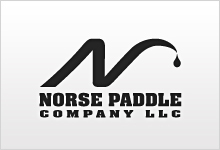 Whats new at Norse Paddles! 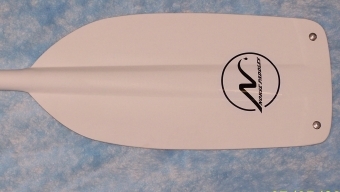 Norse Paddle Company, LLC is proud to introduce a new paddle called the Millbrook ! 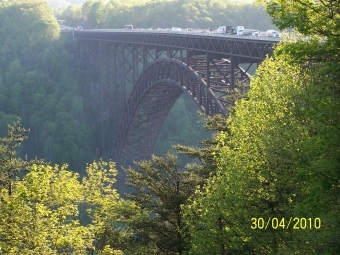 Developed over the last 2 years in conjunction with John Kazimierczyk of the Millbrook boats company. The Millbrook is a durable lightweight paddle. Combining the traits of what these two companies have been known for. Millbrook boats are lightweight white water boats and Norse paddles have been the standard for durability. The Millbrook blade is 18 of s-glass and a carbon fiber/aramid hybrid fabric, with 5 layers of dynel in the tip. All on a 1 1/8 fiberglass composite shaft made by Skypole , topped off with the standard Norse, Dark Green t-grip. The 56 inch Millbrook weighs in at 24-25 ounces. Comparable to many other lightweight paddles on the market, the Millbrook has the durability for those boney runs that shred your carbon fiber paddles.